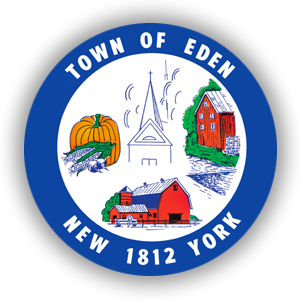 The Assessor’s Office is responsible for setting fair and accurate values for over 3600 parcels within the Town of Eden. Their responsibilities are not limited to setting property values alone. 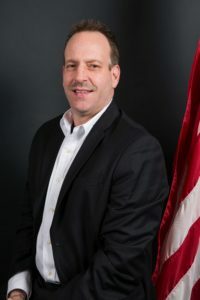 They also strive to help residents better understand the assessment process and take advantage of tax exemptions the Town of Eden provides. Welcome to the Town of Eden’s Assessors’ Office. Hopefully you will find the information within this site informative & helpful. The assessor’s office is here to provide taxpayers with instant and easy access to a wealth of assessment and tax information. This includes, among other things, a detailed walk-through of how to file an assessment appeal, an outline of valuable tax-saving exemptions (especially relevant to senior citizens) and a list of important taxpayer service locations and phone numbers. We are constantly looking for ways to improve the way we do our job. We want to make it easier for people to understand and participate in the determination of their home values, and we want to provide the fairest, most accurate assessments possible. I hope that this innovative tool helps to provide that kind of assistance and that quality of service.